Williams will run its respective Formula 1 reserve and young drivers Robert Kubica and Oliver Rowland at the two-day in-season test at the Hungaroring. Kubica was in contention for a Williams 2018 race seat during the off-season but was eventually given a reserve and development driver role. The original announcement of that deal outlined that Kubica would take part in pre-season and in-season testing as well as driving in three FP1 outings. Kubica will drive the team’s FW41 on the second day of the Hungary test, with Rowland due to conduct the opening day of running at the end of July. 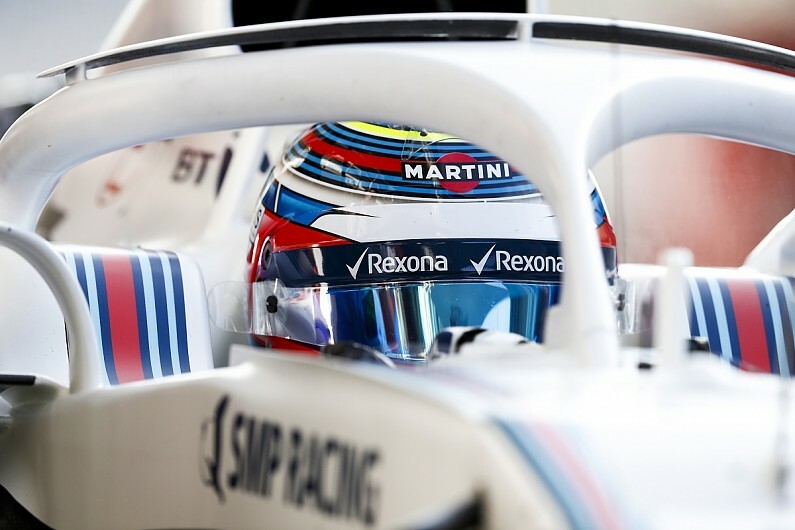 Rowland completed his first test in an F1 car with Williams earlier this year at Barcelona, completing 121 laps in the first of this year’s in-season tests. In the wake of that outing, the former Renault development driver said he hoped he would be able to convince the struggling team to “take a punt” and promote him to a race seat for 2019. “It’s another step in the right direction of achieving my goal of being in F1,” said Rowland, who is also set to compete at the Le Mans 24 Hours with the Manor LMP1 team. “Everything went very well at the test in Barcelona and it’s nice to know they’re giving me another chance and have trust in me. “I’m aware that you don’t get many opportunities to show your talent in F1. It’s a pretty exclusive club so I tried to do a good job. “The test went well, and I tried to be mature about my approach. “Feedback and consistency was the aim rather than worrying about lap times straight away, but we got the times down pretty quickly. The post-Hungarian Grand Prix test will be held on July 31 and August 1.